Karan Patel is an Indian TV actor and got recognition with his act in serial "Kasturi" on Star Plus where he played the character of Robbie in it and then followed by some more daily soaps like "Kasautii Zindagii Kay" and "Kasamh Se". He also appeared in some reality shows like "Survivor India" and "Jhalak Dikhla Jaa, Season 6" and even hosted the show "Nach Baliye 7". Currently, he is appearing as Raman in the serial called "Ye hai Mohabbatein" on Star Plus. Karan was born on 23 Nov 1983 in Kolkata to businessman Nishit Patel and did his schooling from Utpal Sanghvi School, Juhu, Mumbai followed by his degree from Mithibai College, Mumbai. Upon the completion of his academic studies, he then joined the acting school of Kishore Namit Kapoor and then London School of Arts. To groom his dancing skills, he also attended dance school of Shaimak Daavar. 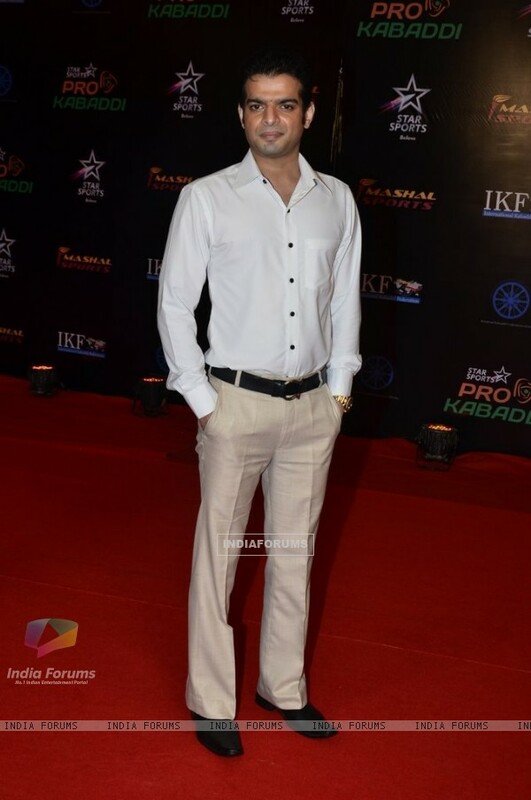 Karan initiated his lead role in television with the serial "Kasturi" as Robbie Sabarwal followed by some more like "Kasautii Zindagii Kay" and "Kasamh Se". In 2014, he won the title of best actor on Zee Gold Award show. Karan Patel is married to Indian TV actress Ankita Bhargava on 3rd May 2015 where a huge flow of stars was there to attend this pure Gujarati style marriage.